Welcome to Waterways Campground, under new ownership. 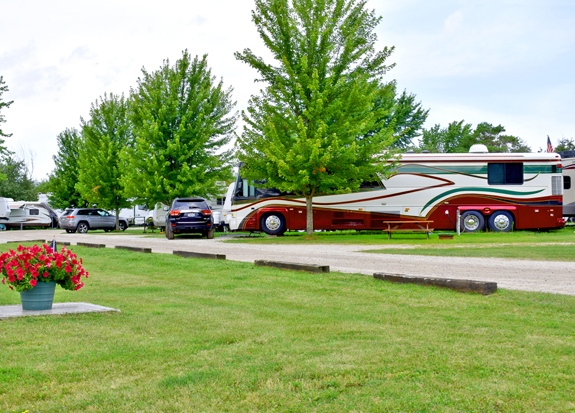 Our Cheboygan, MI Campground is located in the Upper East portion of Northern Michigan. Surrounded by beauty, fishing, water related activities, along with many great attractions; you and your family are sure to have a relaxing and fun experience here at Waterways Campground. Waterways Campground has a property layout that unifies camping with boating. 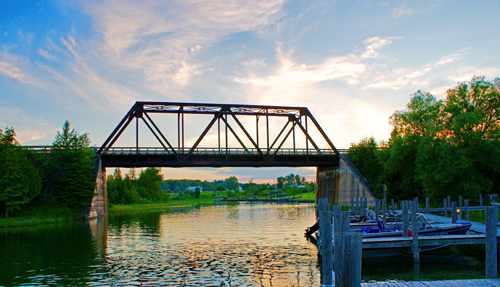 Our visitors are nestled along the beautiful Cheboygan River with easy access to the river, boat launch, docking, and fish cleaning station. Scenic views include the old steel bridge crossing over the river. Waterways Campground is nestled along the shores of the Cheboygan River which offers access to 42 miles of continuous inland waterways. Our onsite boat launch and dock ensures easy access to our magnificent waterway. 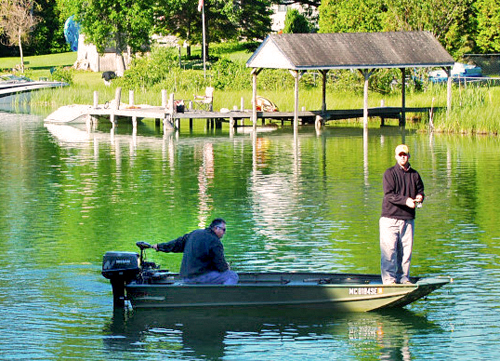 Guests can enjoy fishing, kayaking, tubing, and pontooning leisurely along the river. Along with enjoying what the campground has to offer, you can find a myriad of nearby great Cheboygan MI Attractions and Activities. 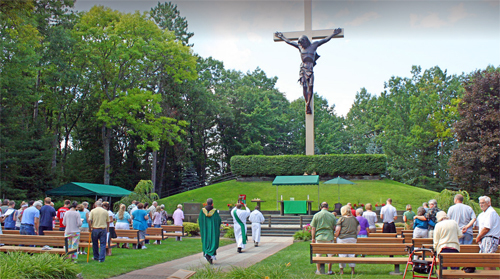 Guests can experience the Cheboygan Opera House, the incredible National Shrine of the “Cross in the Woods”, The Mackinaw Bridge, Mackinaw City, Mackinac Island, Fort Michilimackinac, beaches, along with the beautiful Indian River.